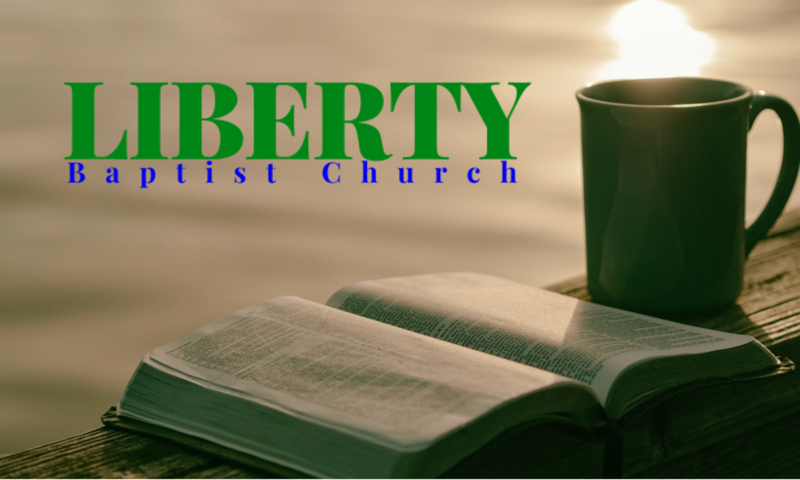 Welcome to Liberty Baptist Church! Liberty Baptist Church is located 7 miles east of Lamar, MO on highway 160. Our address is 799 E. Hwy 160, Lamar, MO 64759. Why don’t you join us?